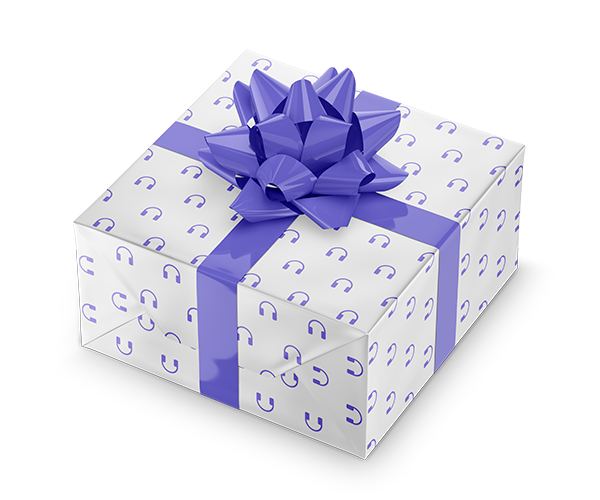 Truth is, there’s no secret to spending and saving wisely. Rather, living a financially secure lifestyle is as simple as taking time-proven steps today to solve past credit problems, while also preparing for a financially successful future. Others have done it. Anyone can do it. So can you. You just need someone to show you how. In Credit 911, Rodney Anderson does just that. 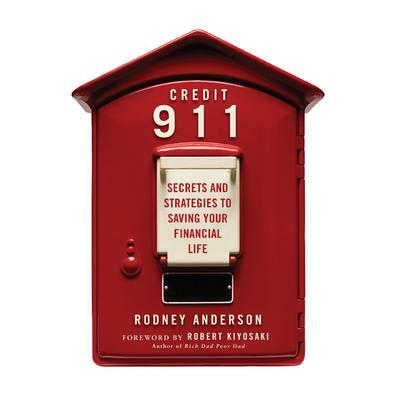 Rodney tackles tough topics such as how to navigate through marriage, divorce, bankruptcy, foreclosure, dealing with collection agencies, the dangers and pitfalls of online shopping, protecting consumers’ identities, and many others that get to the heart of America’s financial and credit meltdown. A consumer credit expert, host of CBS Radio’s Saving Your Financial Life with Rodney Anderson, and the creator of the Medical Debt Relief Act of 2009, Rodney Anderson provides people of all ages and skill levels with a powerful set of strategies for surviving the current credit crunch and solving a wide range of common credit problems. Whether you’re facing foreclosure, bankruptcy, or mounting debt, or you’re looking for ways to secure your financial future, Credit 911 can show you how to: • Deal with collection agencies on your own terms • Understand the credit system from an insider’s perspective • Defend against the deceptive practices of credit card companies • Boost your credit score and effectively monitor your credit • Find your financial Mr. or Mrs. Right • Avoid financial disaster when getting divorced • Pick the right mortgage lender and Realtor • Recover from bankruptcy and foreclosure With over twenty years of experience advising real people on their very real credit problems, Rodney Anderson possesses an intricate understanding of what it takes to manage money effectively and to take control of one’s financial life. And, after listening to Credit 911, so will you.